Mubasher:Vodafone Qatar on Monday announced turning a profit in the fiscal year ended 31 December 2018. The Qatari telecom operator reported a profit of QAR 117.8 million ($32.24 million) in 2018, versus losses of QAR 182.2 million ($49.87 million) in the first nine months of 2017, according to the company’s statement to the Qatar Stock Exchange (QSE). 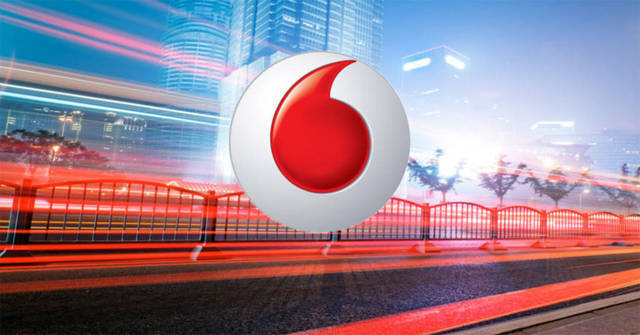 Vodafone Qatar’s fiscal year changed last year to 31 December from 31 March. Earnings per share (EPS) registered QAR 0.14 in 2018, compared to a loss per share (LPS) of QAR 0.22 during the March-December period of 2017. Vodafone Qatar’s board of directors proposed distributing a cash dividend of 5% of the share’s nominal value, or QAR 0.25 per share, at a total value of QAR 211.4 million. The Qatari telecom operator reported profits for the first time in the first quarter of 2018 with QAR 17 million.